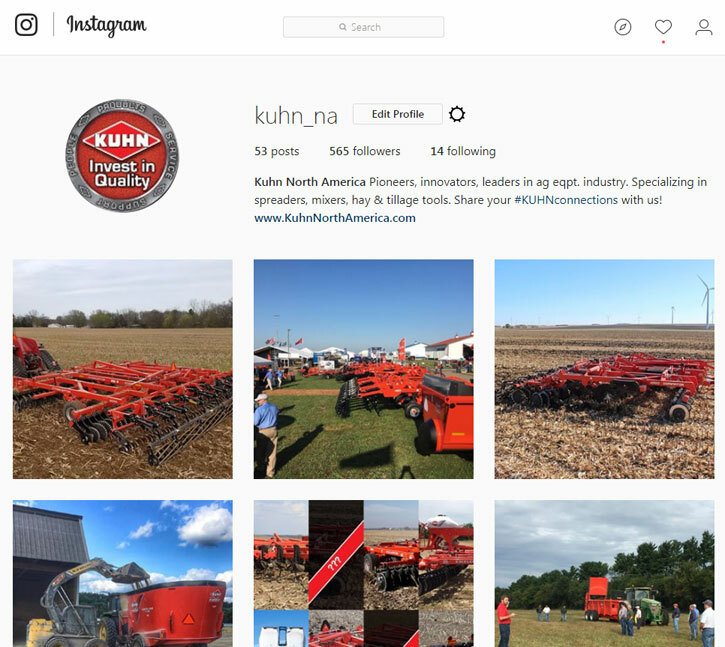 Kuhn North America, Inc., recently expanded its social media presence to include an official Instagram handle – @kuhn_na – to highlight Company and customer-generated content featuring KUHN, KUHN Knight & KUHN Krause equipment. From candid shots of North American farm shows to farm photography shared by farmers using the Company’s equipment, this Instagram feed will consistently feature a unique perspective of the KUHN experience. 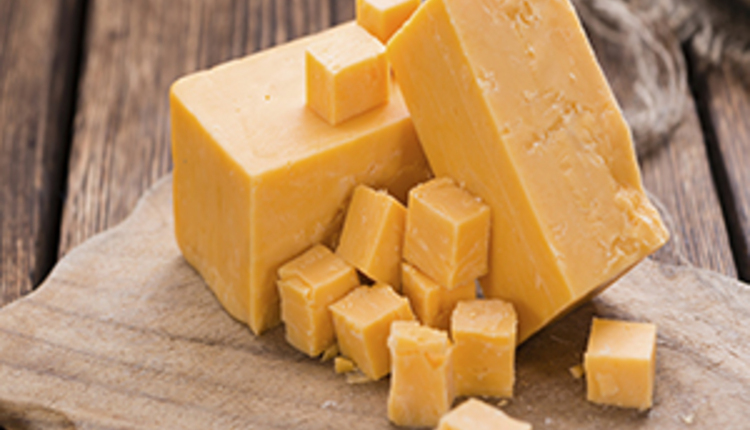 Kuhn North America invites Instagram users to share photos and videos of their equipment using the hashtag #KUHNconnections! Social media users can also engage with Kuhn North America by liking the Company’s Facebook page (facebook.com/KuhnEquipment), following its Twitter handle (@KuhnNA) and subscribing to its YouTube channel (youtube.com/kuhnnorthamerica). 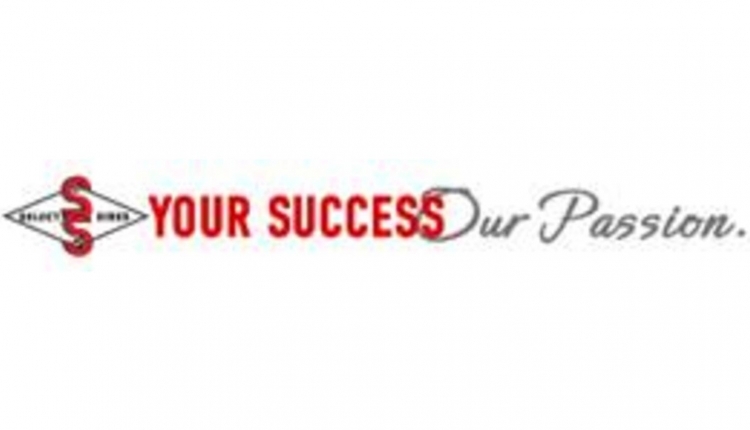 Kuhn North America, Inc., headquartered in Brodhead, Wisconsin, is a leading innovator in agricultural and industrial equipment, specializing in spreaders, mixers, hay tools and tillage tools. KUHN, KUHN Knight and KUHN Krause products are sold by farm equipment dealers throughout the United States, Canada and many other countries.